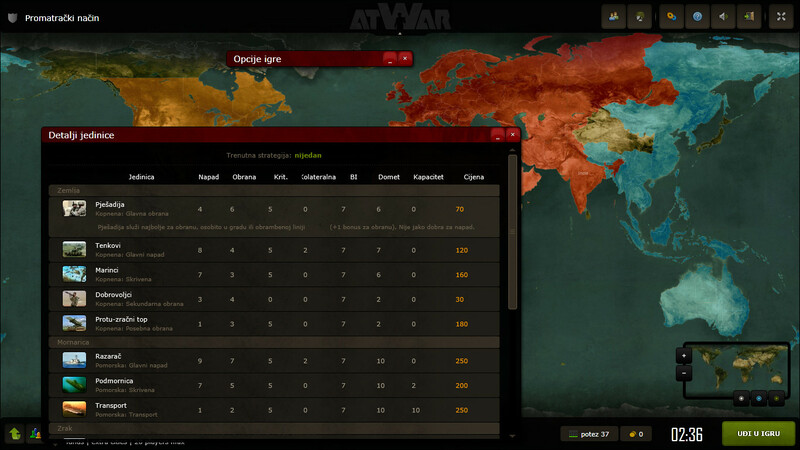 Croatian has been added to atWar bring the total amount of languages to 19 (including English and Leet Speak). atWar has added another language, now you can play atWar in Croatian. This brings the amount of languages to 19 - including English and Leet Speak. 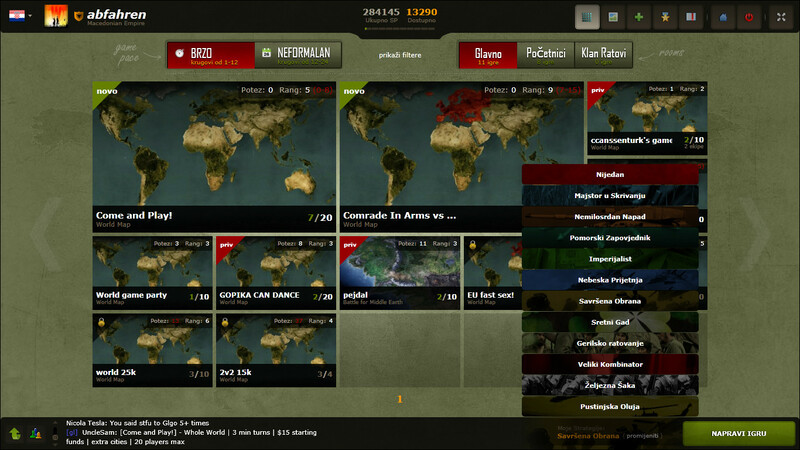 To change languages in-game, just toggle the flags in the upper left corner and reload to see the interface in a different language. More languages are on the way, but for now check out the latest one; Croatian.